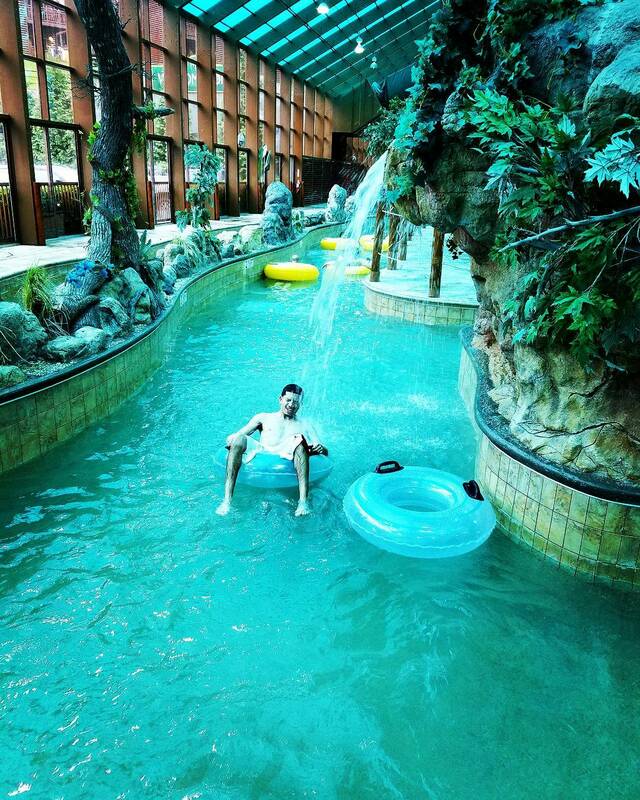 Have a wave of a good time at Wild Bear Falls Water Park in Gatlinburg. 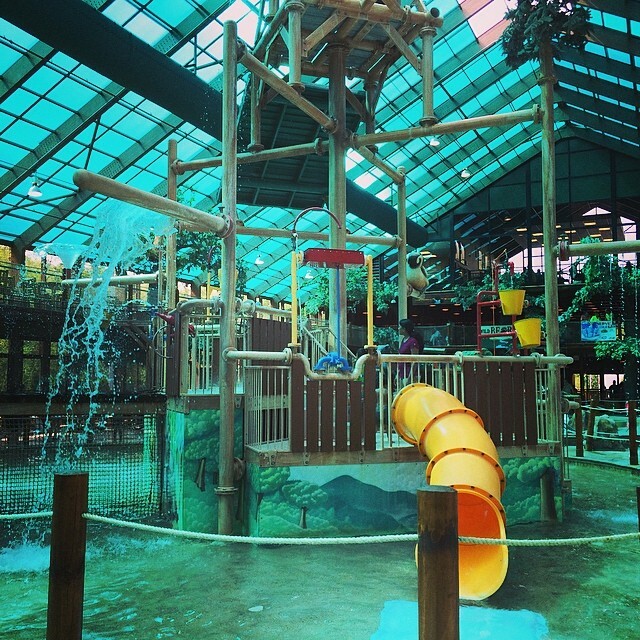 Between the water slides, lazy river, and play features, this water park will quickly become your kids' favorite Smoky Mountain destination. 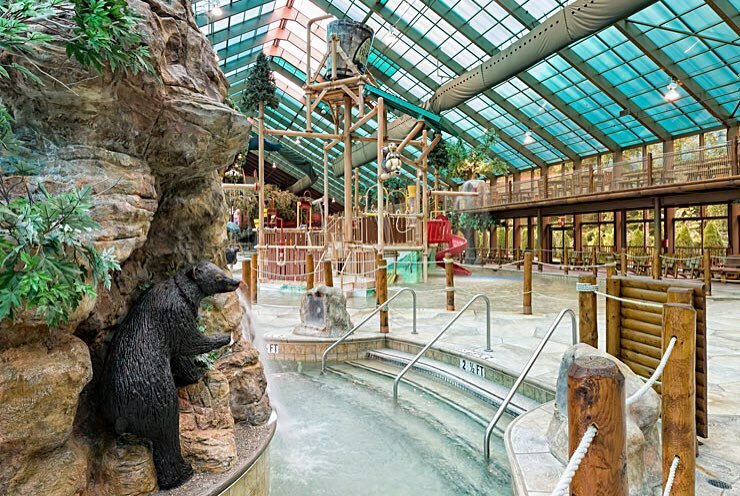 Situated inside the Westgate Smoky Mountain Resort & Spa, the Wild Bear Falls Water Park is one of Gatlinburg’s premier attractions. 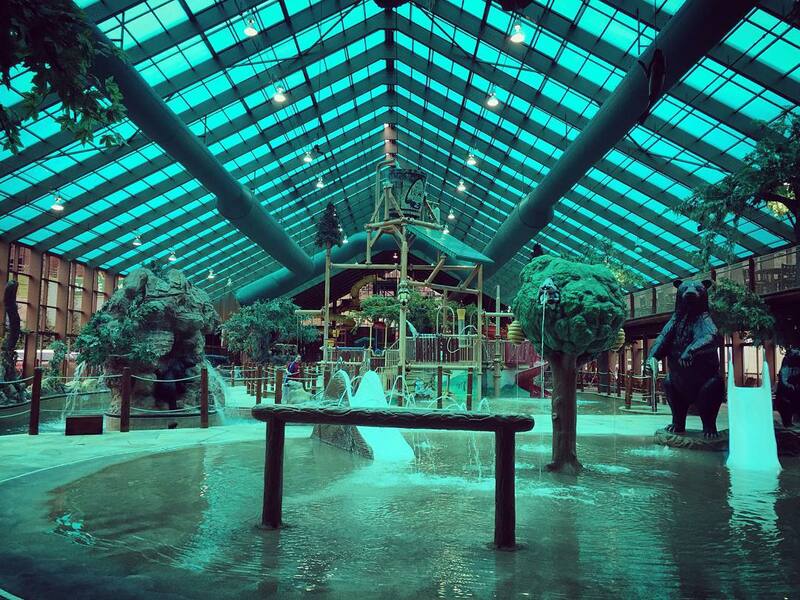 The mountain-themed indoor/outdoor water park boasts a state-of-the-art retractable roof unlike anything you’ll see in the Smokies. 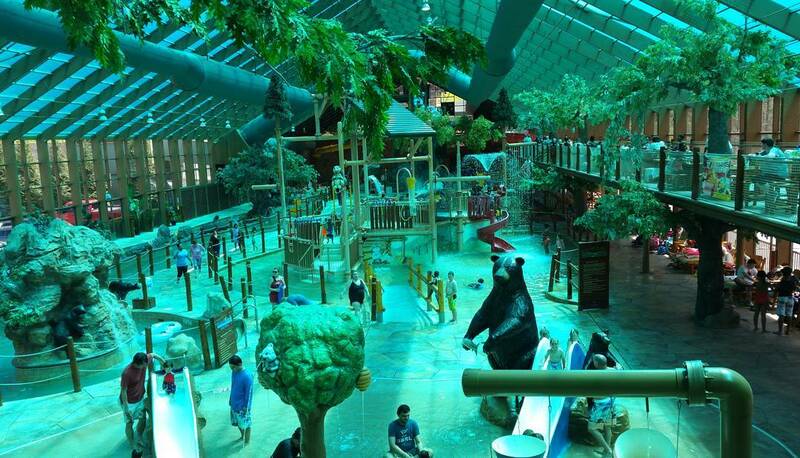 In fact, Wild Bear Falls Water Park is the largest indoor water park resort in the South and the fifth largest in the nation. Whether you’re looking for a break from the heat or a safe space to keep the youngsters entertained, Wild Bear Falls is the perfect place for adults and kids alike. 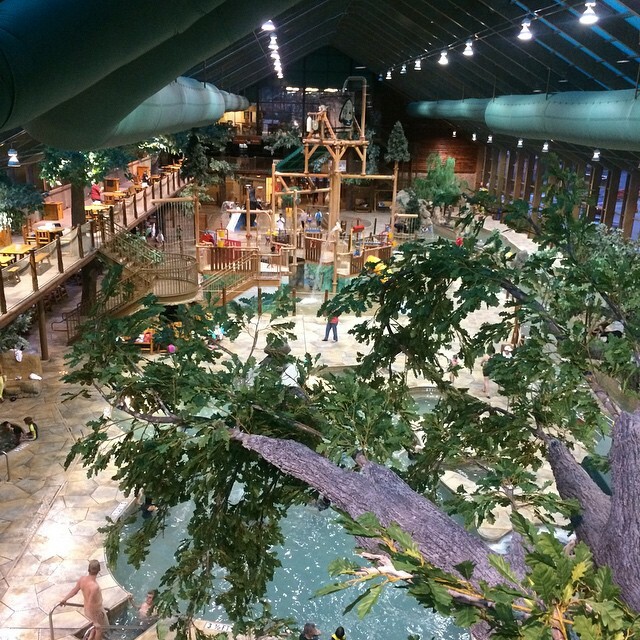 Wild Bear Falls features a number of attractions, including a variety of slides, a snack bar, and a lazy river that’s ideal for tubing. 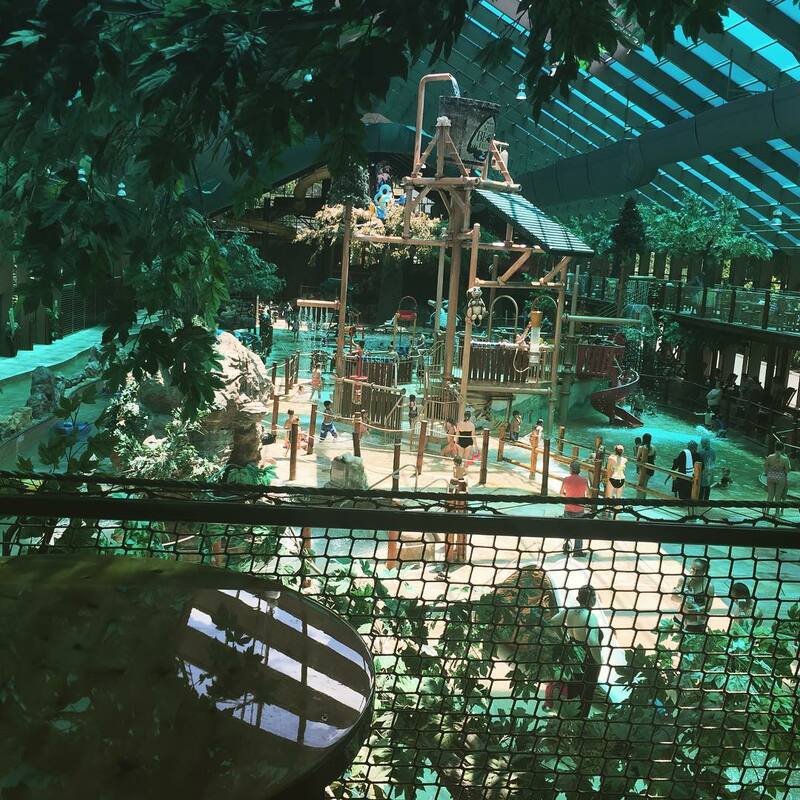 There’s even a treehouse play feature that dumps water on passersby periodically, resulting in plenty of squeals and giggles from those down below. 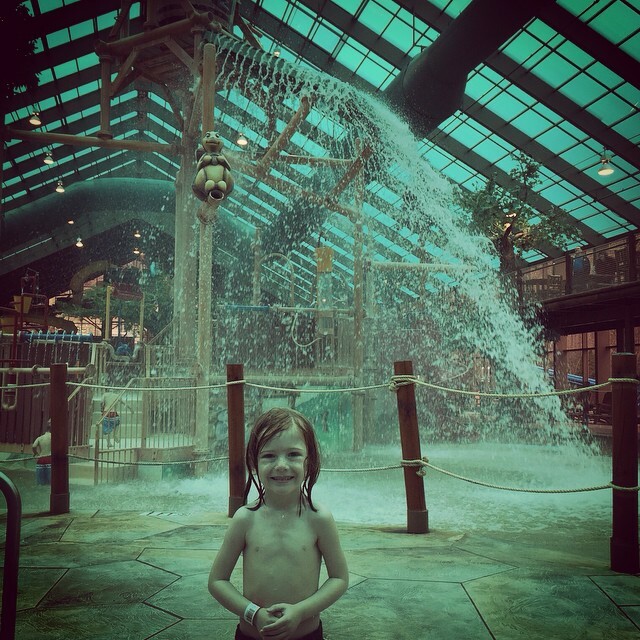 Admission to the water park is free for children under 3. 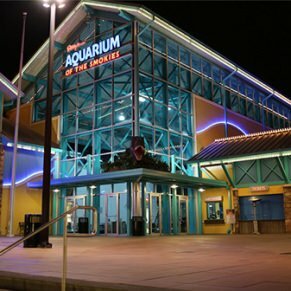 Everyone else can purchase a single-day admission ticket for $18.95 plus tax. 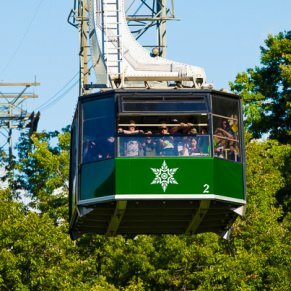 If you’re staying in Gatlinburg for a while, consider the three- or five-day admission tickets, which cost $39.95 and $66.95 plus tax, respectively. Lockers are available to rent for an extra $10, and any guest not staying at the Westgate Smoky Mountain Resort must provide a picture ID for the staff to hold until the locker key is returned. For the best value, book a room at the resort and get a water park ticket bundle for one low price. 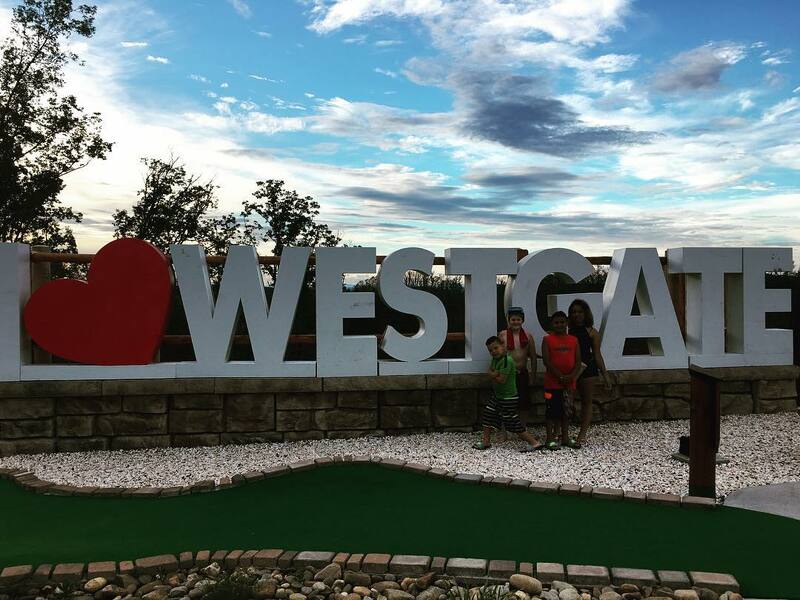 The resort’s Free Water Park Tickets Special Offer is available for most room types, so consider Westgate Smoky Mountain Resort as an accommodation option. 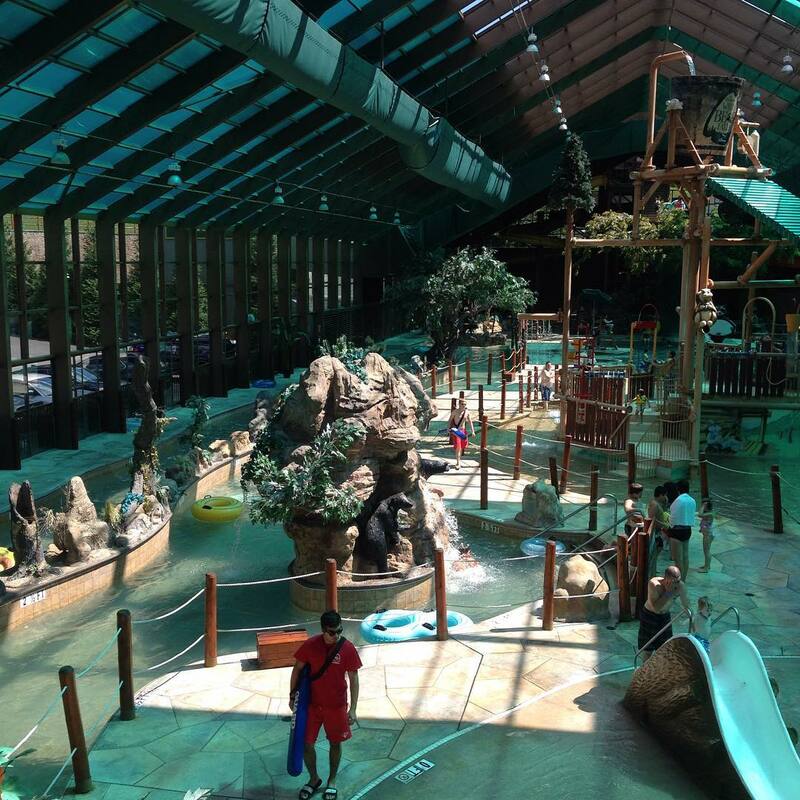 Owners who have a timeshare at the resort can use the water park anytime for free. 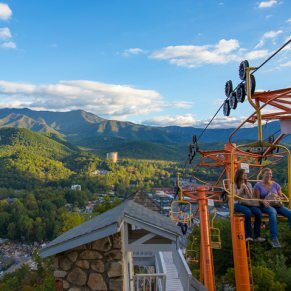 Westgate Smoky Mountain Resort itself features a wide range of accommodations and vacation packages, including luxurious, cabin-style rooms with mountain views. The Roaring Fork Snack Bar is located on the second floor of the Wild Bear Falls Water Park, offering a convenient lunch for guests wanting a bite on the go. Choose from a selection of all-American foods such as hot dogs, hamburgers, pizzas, salads, and more. Guests staying at the resort can also find freshly baked goods, daily specials, and snacks at the 24-hour Marketplace or a sweet treat at the Ice Cream Shop. No refunds are allowed. If you purchase your admission ticket in advance, you will forfeit the cost if you cancel your plans. 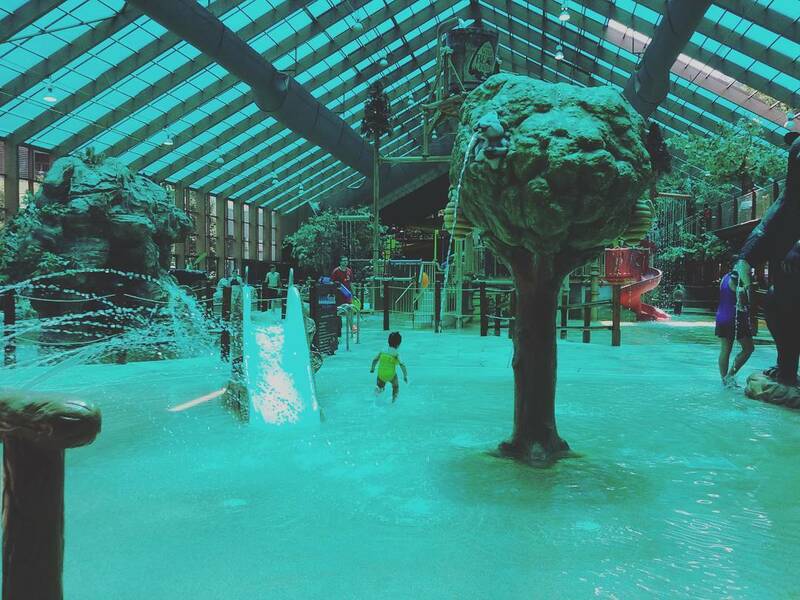 Despite being a kid-friendly water park, an adult must accompany children under 10 at all times. Even if you have teenage children playing in the park along with a child under 10, you must remain present to supervise your children. Wild Bear Falls does remain open on rainy days as long as there is no thunder or lightning in the area. In the event of severe weather, the park closes for at least 30 minutes until staff has given it the all-clear. 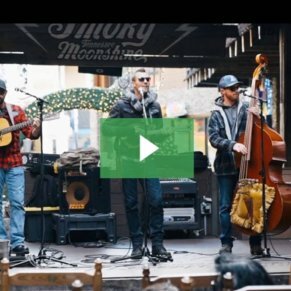 Celebrating a birthday in the Smoky Mountains? 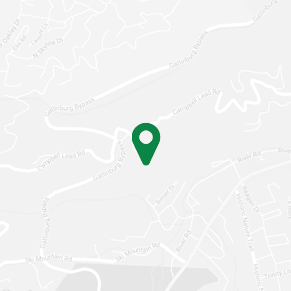 Have your party at Wild Bear Falls. 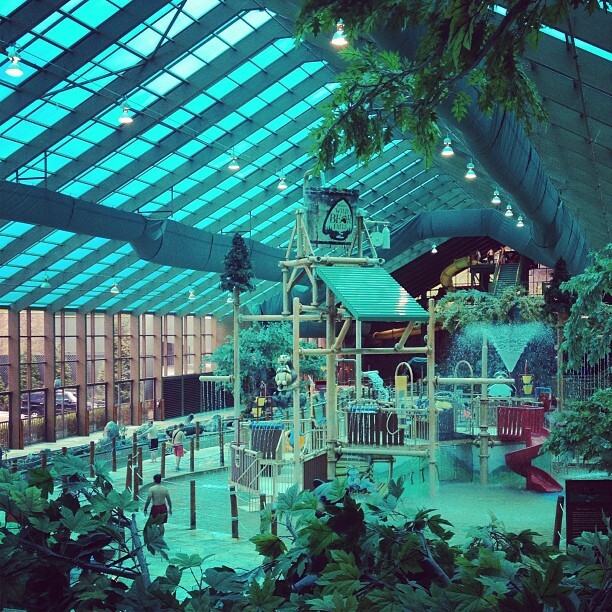 The water park is the perfect place to host a kid’s birthday, a family reunion, or other social events. 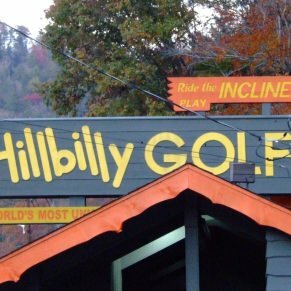 The facility’s party and group packages can be customized to your specifications, and the staff assist with every detail right down to the decorations. Just remember that due to the water park’s popularity, availability is limited, so reach out to management as early as possible to start planning your event. 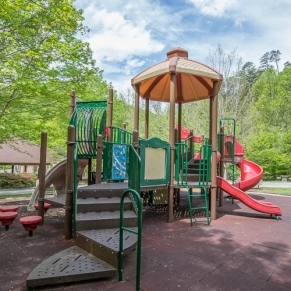 Wild Bear Falls Water Park is the perfect option for families with small children. 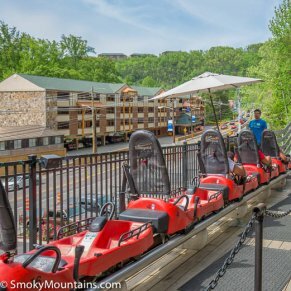 Dollywood’s Splash Country Water Adventure Park might be more well-known in the Smokies, but the 35-acre outdoor park can make some parents nervous about bringing the youngest family members. 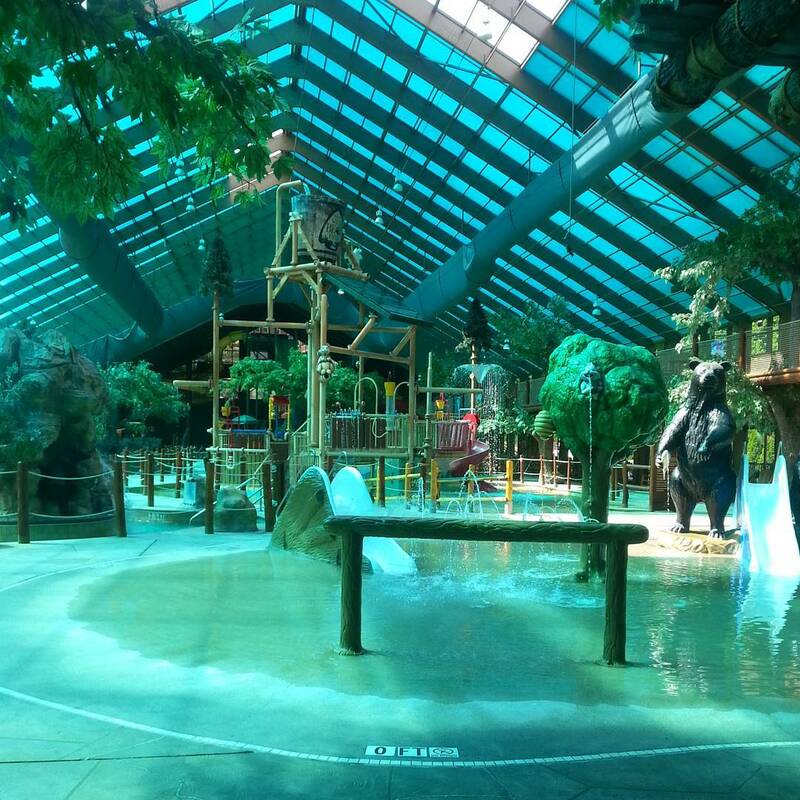 Wild Bear Falls provides a temperature-controlled, enclosed space everyone can enjoy. The water park does reach capacity some days, especially during peak tourist season and on holiday weekends. To avoid the crowds and ensure your spot, get there early. Although hours vary, the park typically opens at 11 a.m., but call ahead to check for any changes. The facility requires that weak and non-swimmers wear life vests at all times. Life vests are available at the water park upon request. Lifeguards are also on duty during operating hours. Most of the features in the water park are well-maintained, but occasionally the interactive features do not work, including the hot tub jets. It’s worth reading recent online reviews to check for any maintenance issues before visiting.